In this May 17, 2018, file photo the logo for Wells Fargo appears above a trading post on the floor of the New York Stock Exchange. "We are continuing to transform Wells Fargo to deliver what customers want -- including innovative, customer-friendly products and services — and evolving our business model to meet those needs in a more streamlined and efficient manner," the bank's Chief Executive Officer Tim Sloan said in a press release. The decline will be a mix of displacements and team member attrition, Sloan said. The move is part of Wells Fargo's "ongoing transformation, which addresses industry trends and changes in customer behavior," Sloan said. The company, which has $1.9 trillion in assets, blamed changing customer preferences, including the "adoption of digital self-service capabilities," as a key catalyst. Shares had little reaction to the news, and were last up by about 0.8 percent on Thursday. The bank is still recovering from multiple scandals across its major business units in the past two years. In 2016, it was revealed that branch employees had opened millions of fake accounts in customers' names without their knowledge to meet sales targets. 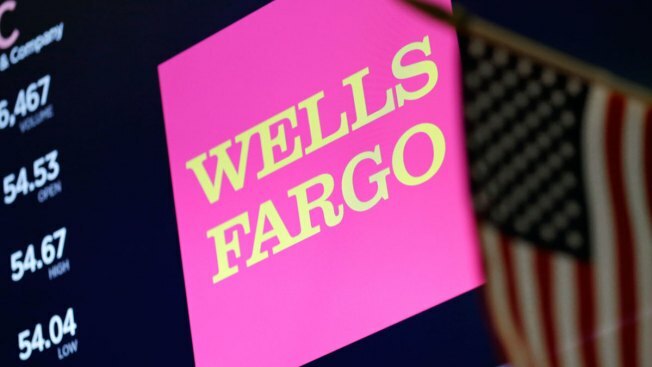 Wells Fargo switched up its executive ranks following the scandal but other investigations into its sales practices unearthed issues in its auto lending, mortgage and wealth management. The ongoing scandals have added to pressure on current Wells Fargo CEO Tim Sloan. The bank denied recent rumors this week that former Goldman Sachs executive Gary Cohn was potentially replacing Sloan. Betsy Duke, chair of the lender's board of directors, said in statement that the CEO "has the unanimous support of the board, and this support has never wavered." *Home sellers slash prices, especially in Calif.